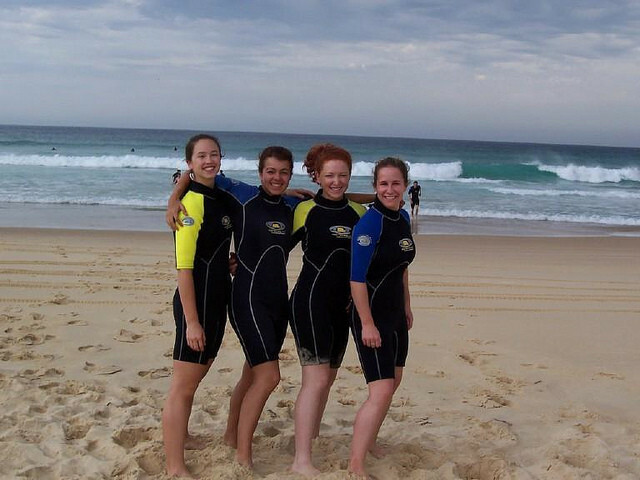 Past Review Australia Is Bomb For Study Abroad! Past Review Australia, Just Go! Picture yourself spending the semester Down Under, in the largest city in Australia, complete with red kangaroos hopping through the campus. 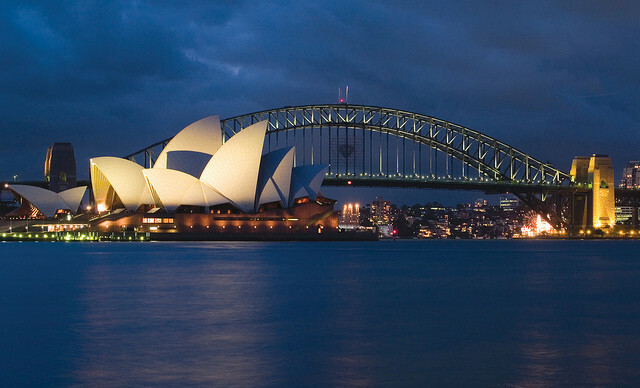 As a Semester in Sydney student, you‘ll immerse yourself in all that Sydney has to offer while studying at Macquarie University. A wide variety of innovative classes and an activity-packed Student Union and Sports Association means you’ll find your fit. With over 8,000 international students from 100 countries, you’ll make tons of friends from Australia and all over the world. 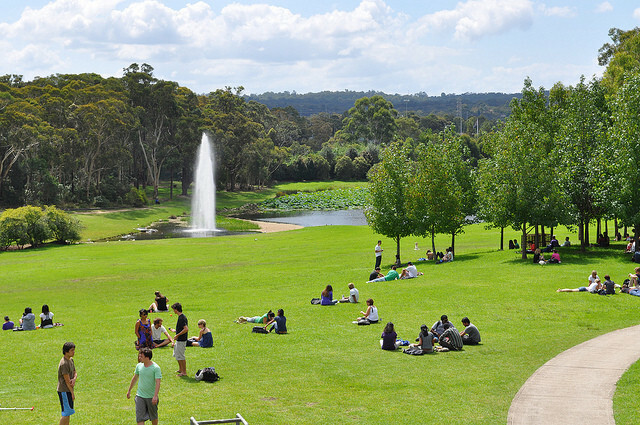 Macquarie University is well recognized for its high-quality teaching and research, and its unique parkland campus. Sign up for the internship course, and the International Office will find a great fit for you. 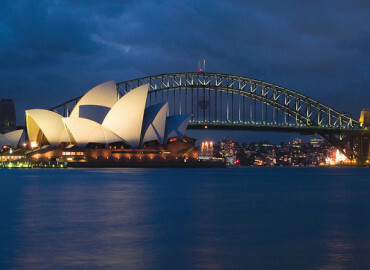 If you want to travel the country, Sydney is perfectly located for travel south to Melbourne, or north to the Gold Coast, Brisbane, and Cairns – home to the Great Barrier Reef.